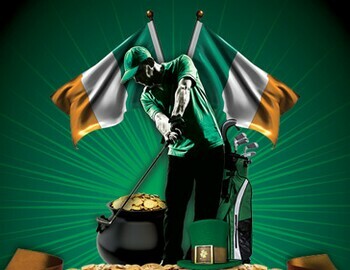 The Irish Open is soon! Our first Annual Irish Open is very soon! If you haven’t already, sign up today and reserve your spot! It’s a day of getting lucky and enjoying Irish food & beer. You wouldn’t want to miss it, trust me!